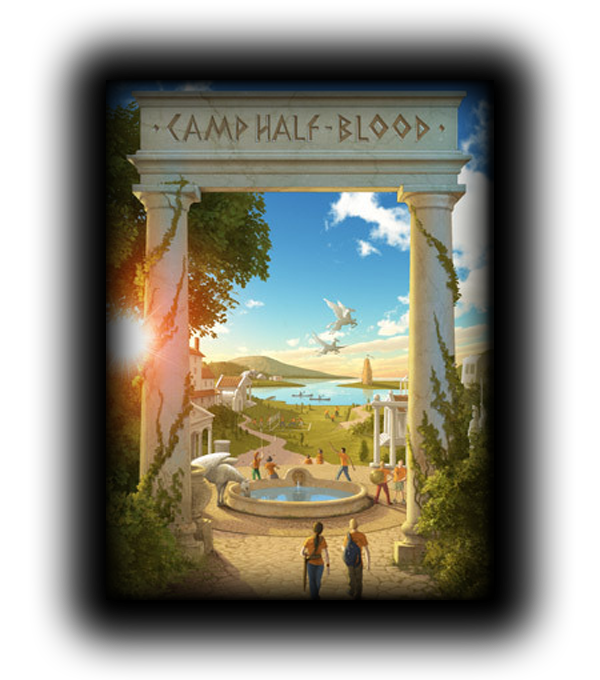 We are planning on having an RP within the Olympus section on December 21 (the Winter Solstice) when the demigods of CHB actually do go up to Olympus. Admins, moderators, and regular users will all participate in the choosing of cabin leaders. However, during a prolonged period of time, if these newly picked cabin leaders seem to be doing a poor job, we'll choose new ones. We will put the names of the ones suggested by you guys into a ballot box, and those who we feel would do a sufficient and significant job in being cabin leaders will be chosen by us. Sooo... if you guys (and girls of course) have any questions about this, PLEASE don't hesitate to ask. Seriously. DO. NOT. HESITATE. Hesitant people do much worse in life. And Angel, if I screwed any of this up, please lemme know. Good job, Dan. ^^ You summed this up nicely. The topic for cabin leaders will be made after the holidays, most likely sometime next week. There is not a limit to the number of characters you have that can be cabin leaders, however, admins/mods will think twice about choosing your character if they're a cabin leader. It's just for necessary measures. You may suggest your character or others, but please don't get upset if you are not chosen...even at all. NOTE: When people are nominating characters for cabin leaders, you can second the motion. That (may possibly) influence our decision a bit since we see that others want said character to be a cabin leader as well. Agreed. We won't be tolerating any discussion of unfairness in the choosing of these; and if we do hear something in relation, then if you have earned the rank of a cabin leader, you may be de-cabin-leadered. Sound fair?